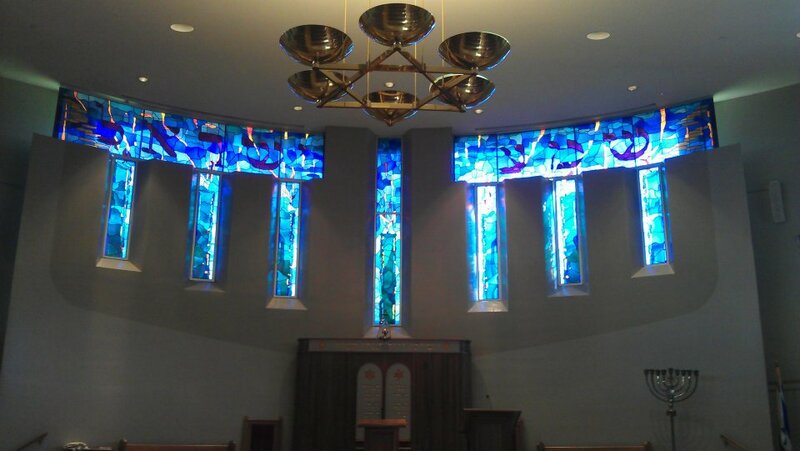 Ohavay Zion Synagogue is a warm and welcoming congregation in Lexington, Kentucky. Through the framework of Conservative Judaism, we explore our Jewish identities and form community. We celebrate our diversity and welcome newcomers. Welcome! Thank you for your generosity. Click here for our donation form to send in by mail. The donation button can be also used to pay dues, tuition and any other synagogue related items. To catch up on happenings at OZS, read our latest bulletin HERE.